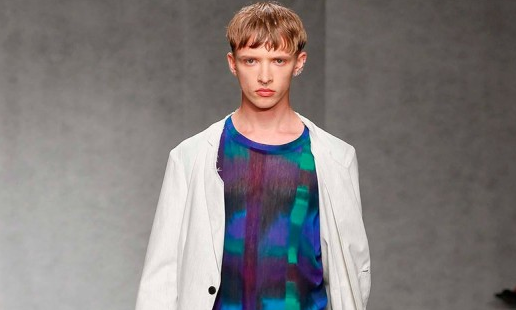 British designer Casely Hayforde in collaboration with leather specialist brand H by Harris transformed skateboards into real fashion accessories. 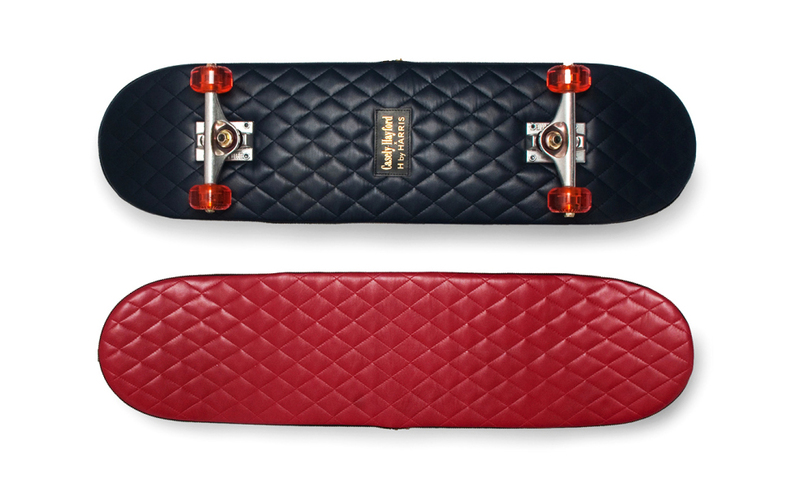 The limited edition collection includes skateboards entirely covered with quilted leather in black or burgundy and will be available from Dover Street Market with currently unknown price tag. Of course, these skateboards are not destined for actual use but more for ornamental purposes.